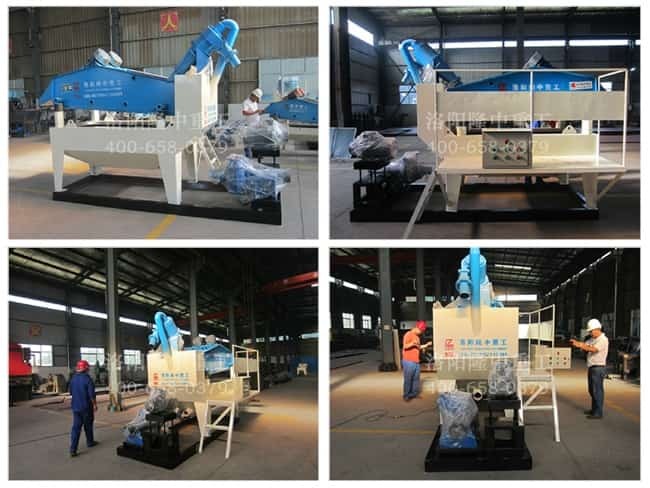 LZ series silica sand washing machine is designed by lzzg that absorbed the advanced technology at home and abroad. 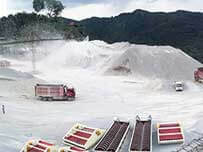 It is the reliable products for silica sand plant to use. 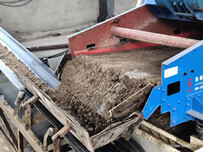 There is a true case about silica sand recycling machine. 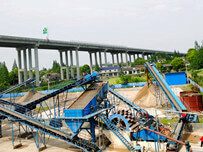 The customer has a sand plant that can make large amount of sand for market. However, the sand loss amount is also quite large. The sedimentation tank need to be processed everyday and there are no more space to save these mixture. The problem has bothered them for a long time. In the end, they found us online. After our salesman knew the things, they talked with the customers and our technical personnel at once. Finally we made a project for the customers according to their actual situation. 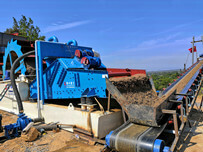 Now the LZ350 silica sand recycling machine has helped them solve sand loss and brought great profits.